The EU's top court has issued an injunction against the implementation of Poland's new law on the Supreme Court, freezing any changes to the existing system. "In the last hours... a notification arrived from the European Court of Justice, I can say that certainly after thorough analysis we will take a position. "The new Polish law lowers the retirement age of Supreme Court judges from 70 to 65 years, putting 27 out of 72 sitting judges at risk of being forced to retire. The mandate of the head of the Supreme Court would be prematurely terminated. The Commission asked the Luxembourg-based European Court of Justice to suspend the application of the law until it reaches a verdict to prevent the forced retirement of the judges and the appointment of new ones. 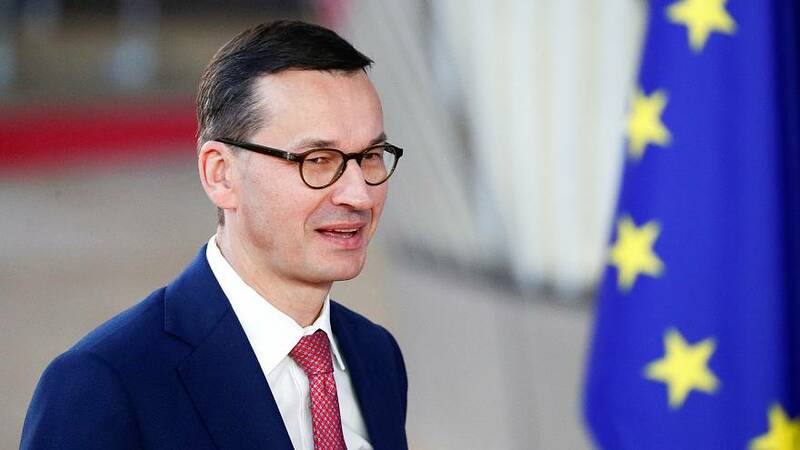 The Commission requested the injunction because the new Supreme Court judges are appointed by the National Council for the Judiciary, which, after the changes introduced by the ruling, eurosceptic PiS party, is composed of PiS-appointed nominees. The loss of independence by the National Council for the Judiciary was the reason why Poland was suspended last week from the European Network of Councils for the Judiciary (ENCJ). Poland’s situation echoes that of Hungary, which the European Parliament sanctioned earlier this month for flouting EU rules on democracy, civil rights and corruption.